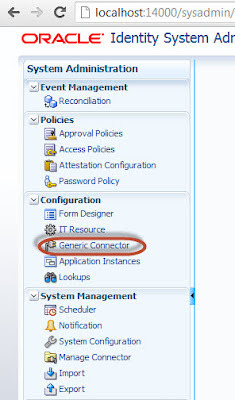 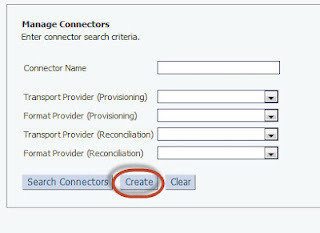 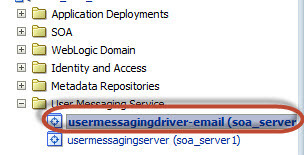 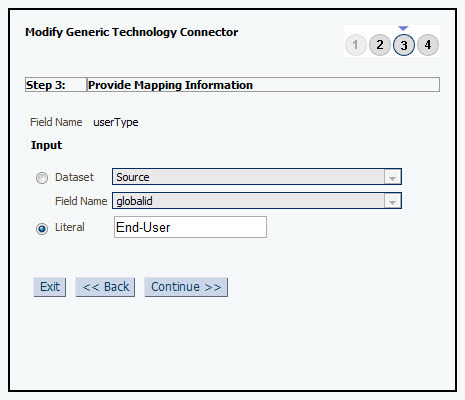 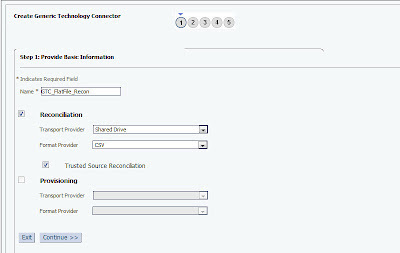 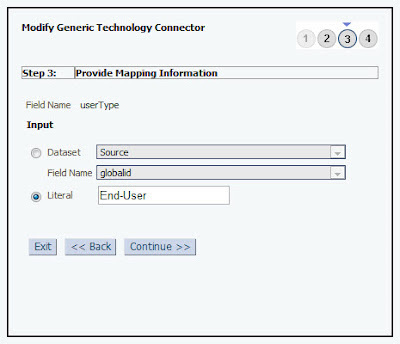 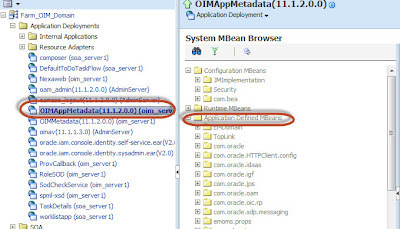 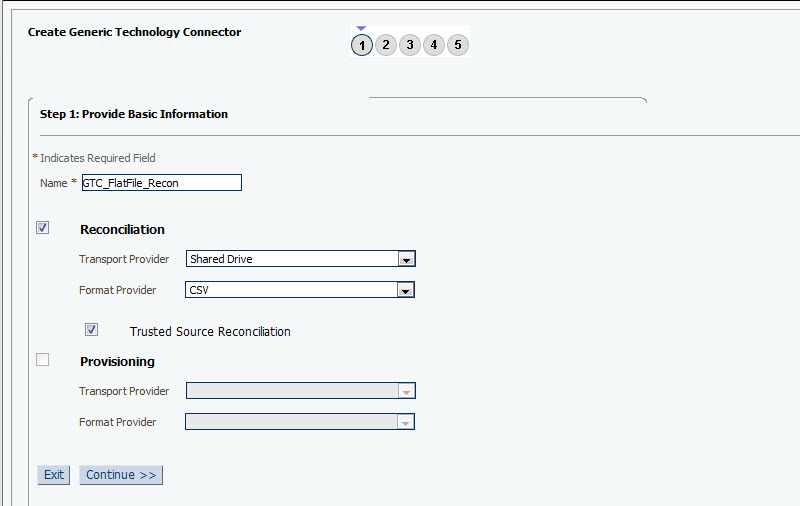 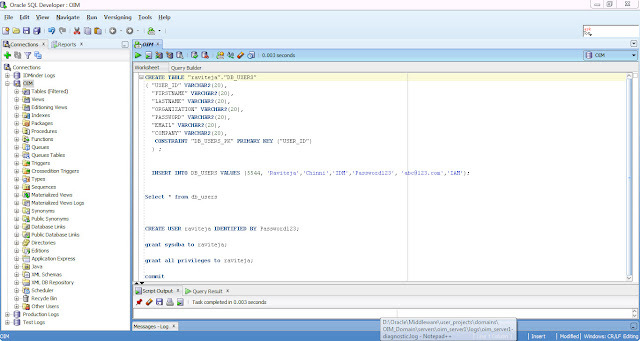 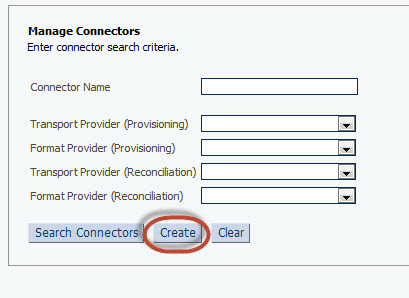 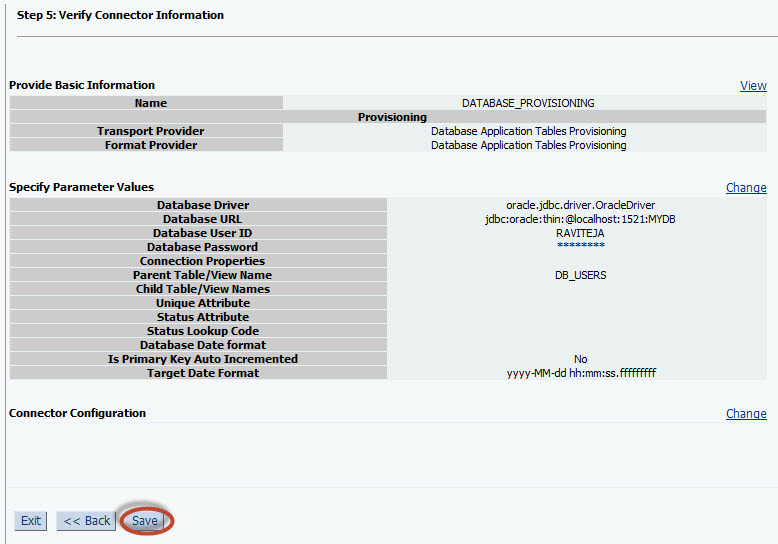 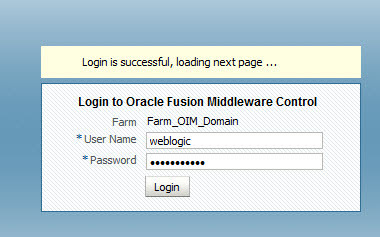 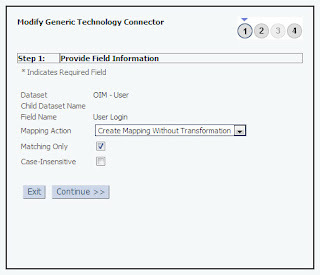 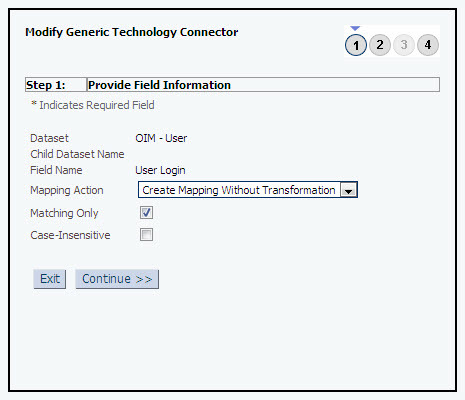 3) Before selecting Transport provider and Format provider, place Database Connector(Database_App_Tables_9.1.0.5.0) in Middleware_Home\Oracle_IDM1\server\ConnectorDefaultDirectory folder and install it using Manage Connector. 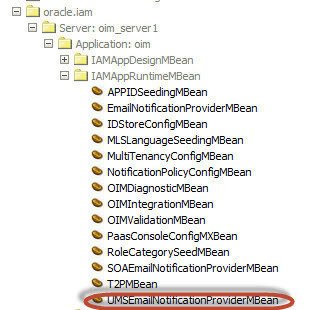 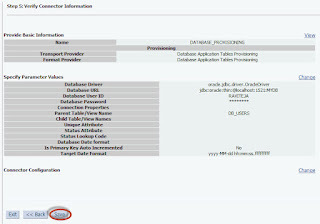 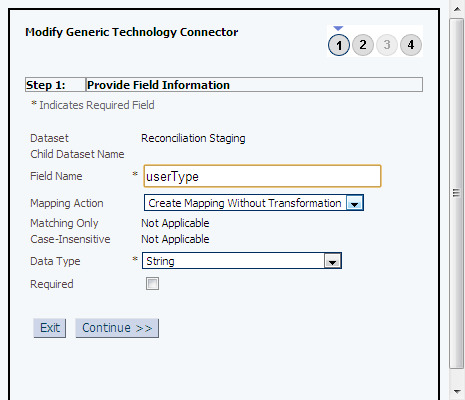 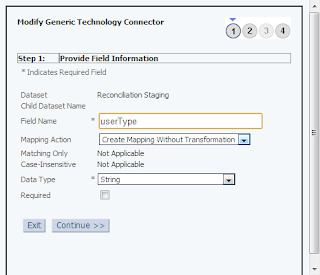 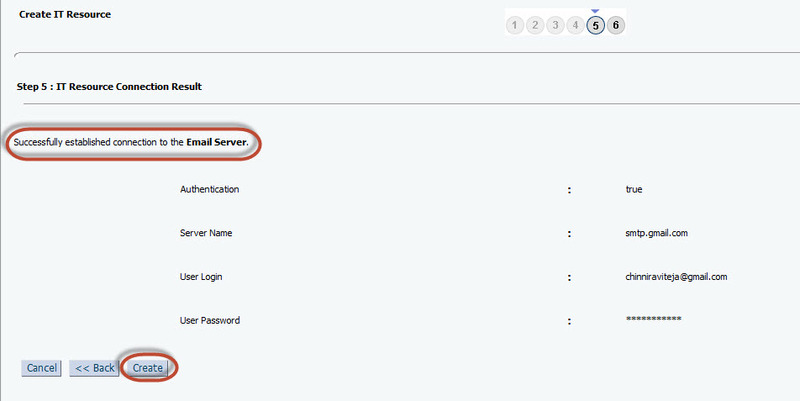 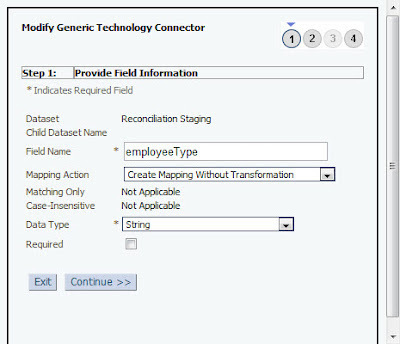 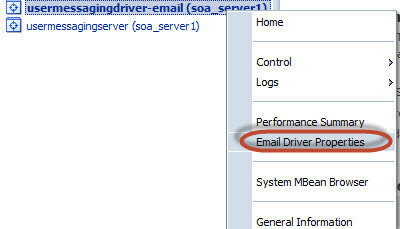 After DB connector installation you can find option "Database Application Tables Provisioning"
6) Verify and click Close. 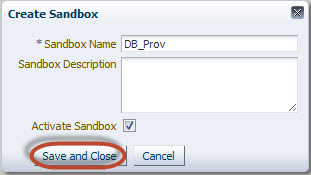 9) Create Sandbox and activate it. 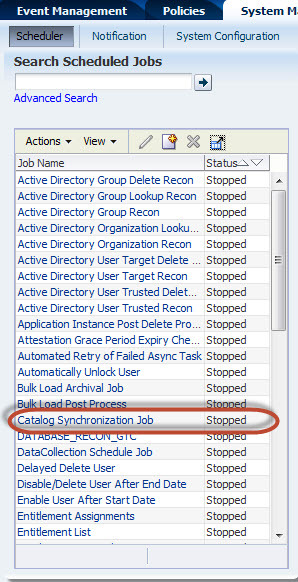 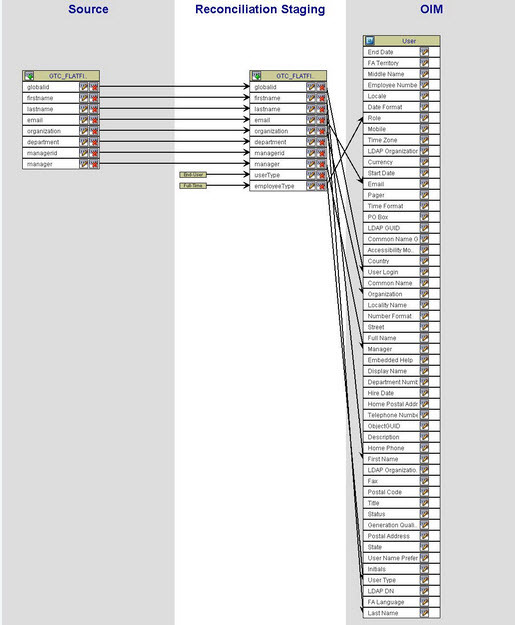 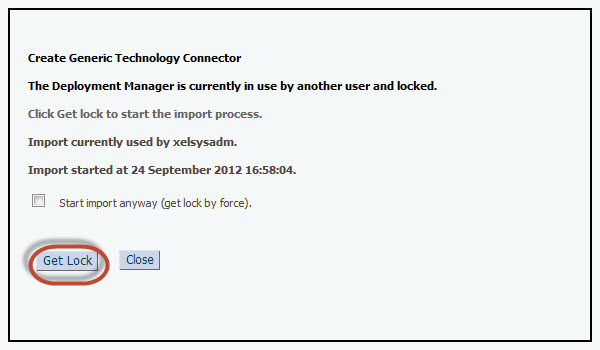 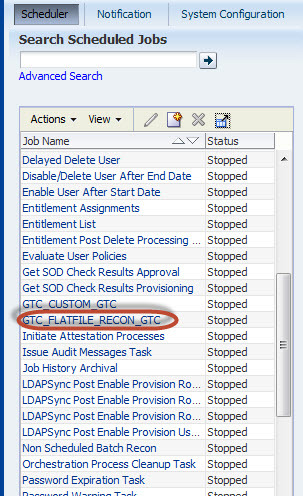 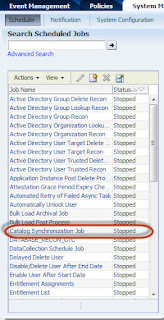 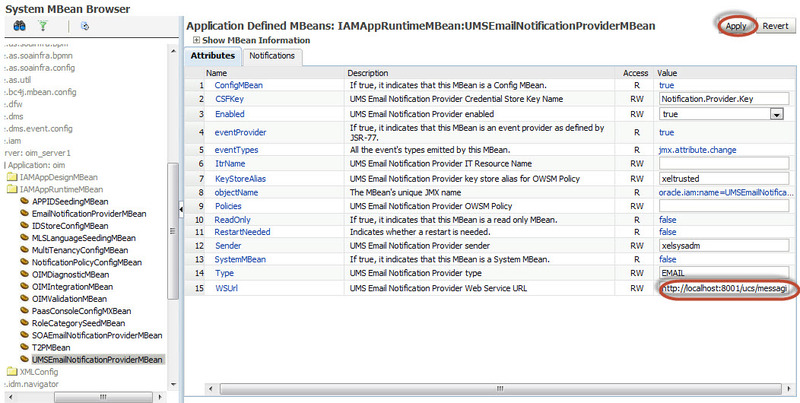 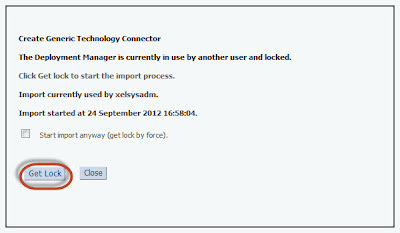 14) Run "Catalog Synchronization Job"
15) Verify that it runs Successfully. 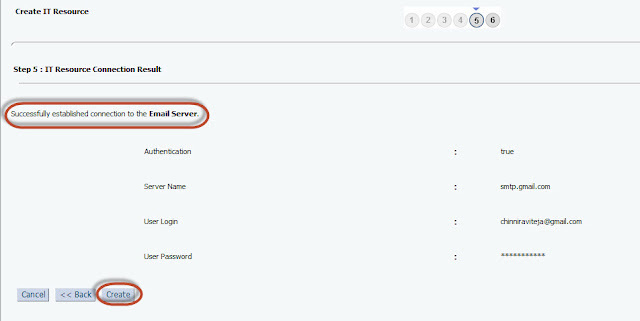 Verify DB if user got created or not. 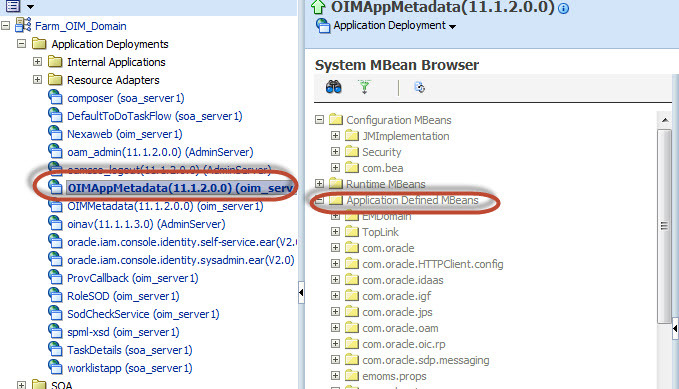 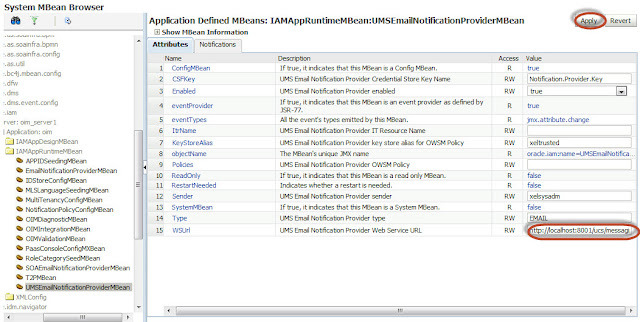 Both the solutions didn't work out..
Enterprise Policy Management (EPM) in Siteminder is to protect Applications with out deep knowledge of Domains Rules and Realms.